Last month, Volvo gave the second generation XC90 a facelift. IAB has learnt that while the all-new S60 from last year will arrive only in 2020, the new XC90 is slated for launch this year. 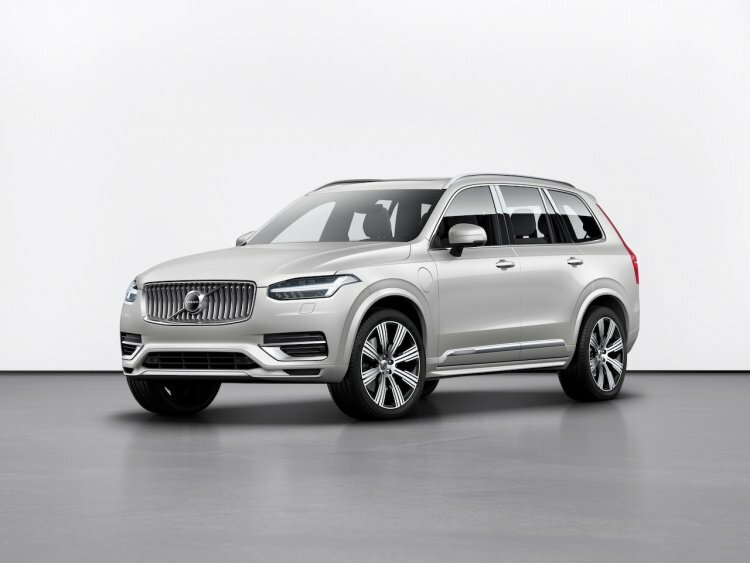 The new Volvo XC90 has debuted a new 'B' series of mild-hybrid powertrains. The latest development is a confirmation straight from Volvo Cars India Managing Director Charles Frump. During a media interaction at the launch of the ‘Volvo Personal Service’ at Artemis Cars, Volvo Cars’ authorised dealership in Chennai, IAB queried about the launch timeline of the new Volvo XC90. “By the end of the year, we’ll have a facelift to the XC90,” Frump said in response. The facelifted Volvo XC90 features subtle upgrades to the exterior design, such as a new grille, exterior colours and wheels. As for the interior, the personalisation options now include new materials including a wool blend as well as the option for 6 seats. The old model is available in 4-, 5- and 7-seat versions. A Volvo model upgrade simply cannot not include safety enhancements. In terms of active safety, the Swedish luxury automaker’s executive SUV now offers help with steering on both the City Safety and the Blind Spot Information System. Moreover, the latest XC60’s Oncoming Lane Mitigation system is available in this model now. Cross Traffic Alert technology now also offers autobrake. 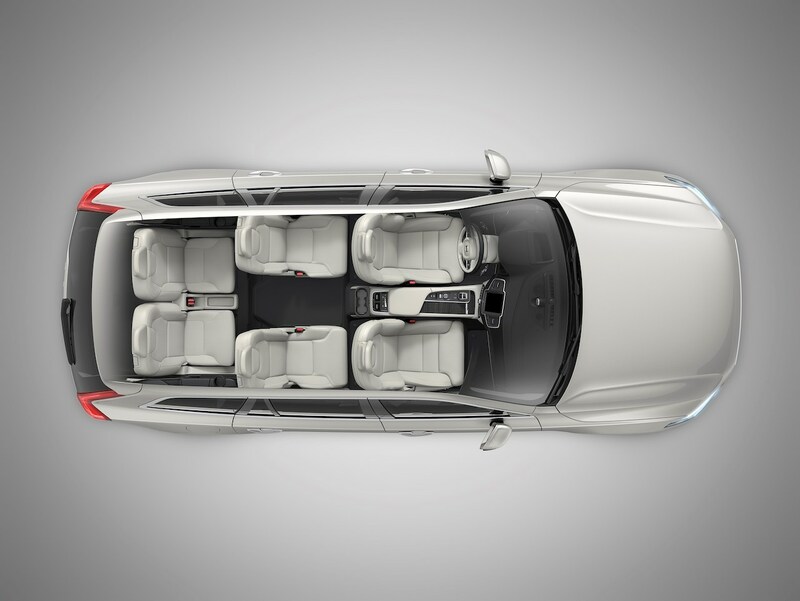 With the mid-cycle refresh, Volvo has introduced a 6-seat option for the XC90. With the refreshed XC90, Volvo has introduced ‘B’-badged mild-hybrid powertrain options. The mild-hybrid powertrain options for this particular model range includes B5 petrol, B5 diesel and B6 diesel units. So far, specifications of only the B5 AWD configuration are out. The new Volvo XC90 B5 AWD employs the D420T2 2.0-litre twin-turbo four-cylinder diesel engine that produces 173 kW (235 PS) at 4,000 rpm and 480 Nm of torque at 1,750-2,250 rpm. Assisting this combustion engine is an electric motor generating 10 kW (14 PS) at 3,000 rpm and 40 Nm of torque at 0-2,280 rpm. The AWF8G55 8-speed automatic transmission and an AWD system are standard. The existing T8 Twin Engine powertrain, which is a plug-in hybrid system, has received an upgrade to produce up to 420 PS. It features a new battery and brake-by-wire advanced battery charging. The range has increased by around 15%.